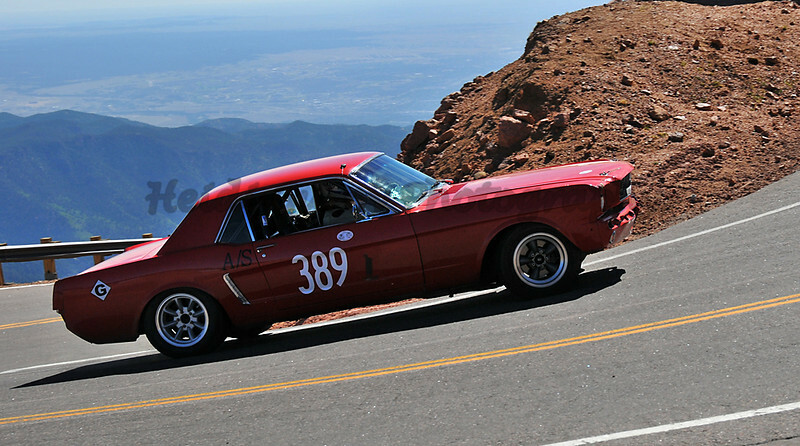 Heidi Gurov - The Pike's Peak International Hill Climb held June 26, 2011 in Colorado Springs, CO. Photos are in race order, and the competitor's parade coming back down in the mountain is at the end! **Purchasing/Download Information: There will be a digital download option available directly from this website. The download will be $16, and will be 1000pixels wide, and it is available by clicking the "Buy" button. It is labeled as a "Original Download." If anyone is interested in obtaining full resolution photos for print, personal, publication, or commercial use, please contact me at hmgurov@gmail.com for more information. Anyone who purchases a digital download I will be willing to do a re-edit if you would like a different crop, something removed, etc. Large watermark across the center will not be on the download. I also have many more other photos I did not edit, if you want to see if I have more, just shoot me an email!